Do you know what makes a great fall season in New Albany, MS? It is waking up from a long cold night without having to worry about the temperature and the expenses that come along your home heating demands. 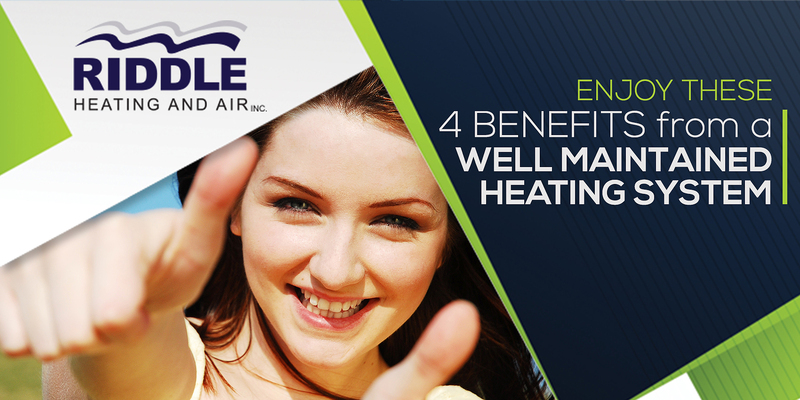 It’s a good thing that a well-maintained heating system can offer you these great benefits and more. Enjoy great paybacks for years to come! It is a sad fact that heating and cooling systems account to more than 30% of your home’s overall energy expenses. But what can you do? Your HVAC systems are your only saviors against the cold temperature. Fortunately, with a well-maintained heating system, you can enjoy a comfortable indoor atmosphere without breaking your bank. Regular maintenance keeps the efficiency of your heating system by keeping the parts clean and in tip-top shape. This way, the operation of your unit flows smoothly, thus consuming less energy in the process. Just like all other appliances in your home, heating systems can also experience simple malfunctions. The only difference is, with regular HVAC maintenance, these small glitches are identified and given solutions long before they turn into major issues in the system. Poorly maintained heating units are prone to system wear and tear due to rust, dirt and dust build-up in the components. These cause the inefficient operation of your heating system. By keeping up with your regular maintenance schedule, you are saving yourself from expensive and repeated repairs. A well-maintained heating system works efficiently in keeping your home cozy and comfortable. You do not have to worry if the temperature is extremely cold outside; you are guaranteed that your heating unit is prepared to keep your comfort in the long cold days. Plus, you will not have to experience troubles in your unit’s operation such as unnecessary sounds and hot and cold spots. A typical heating unit can last from 10-15 years, but a poorly maintained unit might not reach more than ten years. Extending the life of your unit is one of the best benefits that you can get from a regular maintenance service. Since HVAC systems are great investments, getting the most of your system should be your top priority. Does your heating system offer these benefits in your home? If not, it is not too late to schedule a maintenance service with our experts at Riddle Heating and Air Conditioning, Inc. Just give us a call and we will take it from there! « Help! My Furnace Is Not Heating My Home!